Our newly refurbished cafeteria-style restaurant overlooks the beautiful Water Terraces. 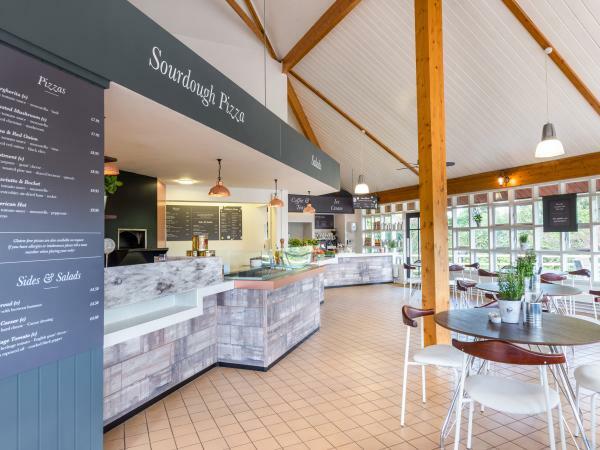 Serving a range of sandwiches, seasonal hot meals and drinks of all kinds, the Water Terrace Café is perfect for a restorative meal before you head back out to continue exploring. 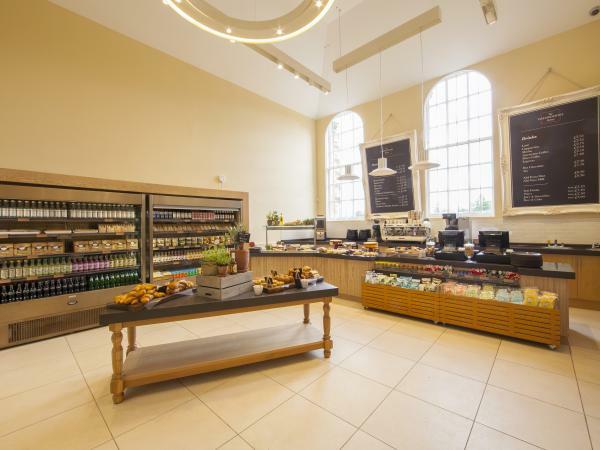 Located in the East Courtyard Visitor Centre, this café serves snacks and light lunches. 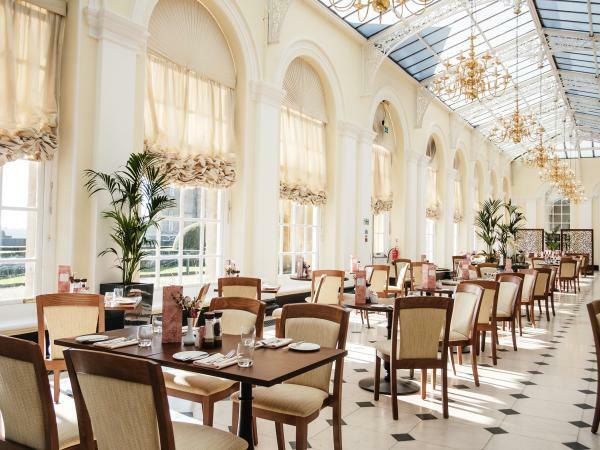 Make your visit an unforgettable day out and dine with us in a relaxed atmosphere.